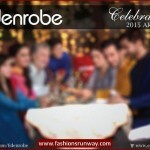 At start of spring and summer season all designers plus brands launched their collection 2015 in their outlets and stores. 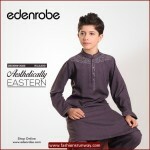 Same is the case with Eden Robe it recently presents its collection of Shalwar kameez for men which is suitable for both wearing on Eid as well as on Ramzan days. 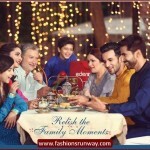 Eden Robe, a reputed fashion brand of Pakistan that is dealing with all stuff and variety for kids, men and women apparels. 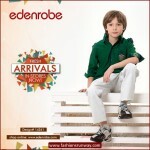 Eden Robe is famous because of its superior quality it used in its collection and garments of best quality it made which are liked by its all valued clients. This brand starts working for this profession in year 1988 and now there is no change in its quality and fabrics but still it keep trying to improve its overall quality. 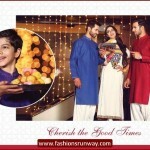 If we only have a look on gent’s collection then Eden Robe offers Kurta designs, shalwar kameez, pant coat, causal shirts, dress pants & shirts plus all accessories for men. 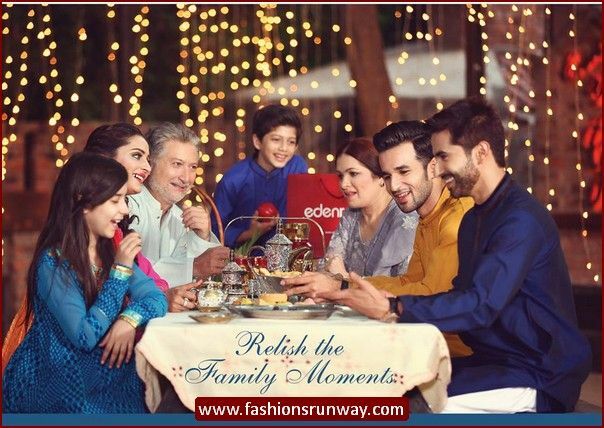 Eden Robe introduced shalwar kameez collection 2015 for men which is completely stitched according to traditional style and gives Asian men and Muslims around world a decent and simple look. 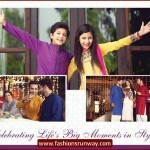 Even this shalwar kameez can be worn in any season because it is best for wearing in each season. 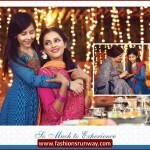 Eden Robe provide pattern of best stitching in which some are in plain form and some of them have embroidery and needle work on neckline, cuffs and collars. 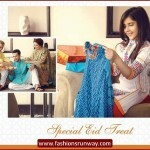 Even these shalwar kameez are best for gathering, parties, Juma prayers, wedding and others events. Even the shades of colors it put in its collection are eye catching such as mehroon, navy and royal blue, white, black, brown, pink, grey etc. 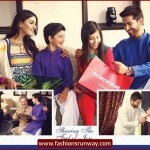 Prices of these shalwar kurtas start from rupees 4000 to 6000 and Eden Robe Shalwar Kameez collection is now available in all outlets & stores nationwide. 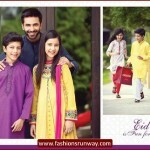 Check below here Eden Robe Menswear and Kids Eid Celebration 2015 Arrivals.